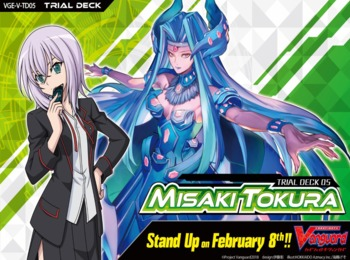 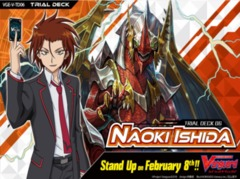 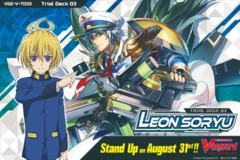 V Trial Deck 05: Misaki Tokura - Cardfight! 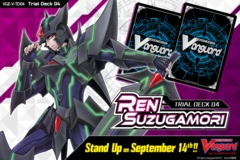 Vanguard » Cardfight! 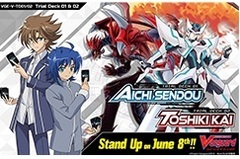 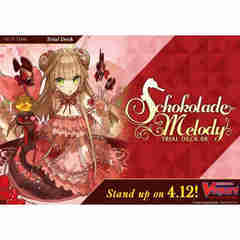 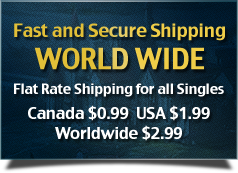 Vanguard Sealed Products » Cardfight! 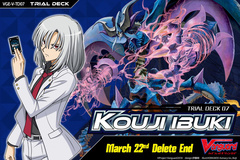 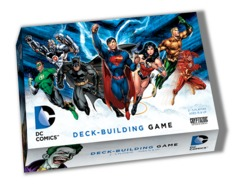 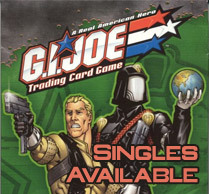 Vanguard Trial Decks - Three Kings Loot Inc.